January is well under way, and hopefully your Q1 is off to a great start! Here are 3 presentations to create during Q1 to make sure you are set up for a great 2019! There are a whole host of tips for businesses for making Q1 successful. Define your vision for each quarter, finish up old projects, reflect with your team on strategies, create a monthly action plan, read up on industry trend predictions, and much more. Those are all great ways to kick off a new year for your business with your best foot forward and try to put all of the pieces into place to make sure your entire year, and especially Q1, are productive. But while you are working your way through all of those goals, it is important to also spend Q1 creating 3 key presentations and having them ready to go for you to use throughout the year. 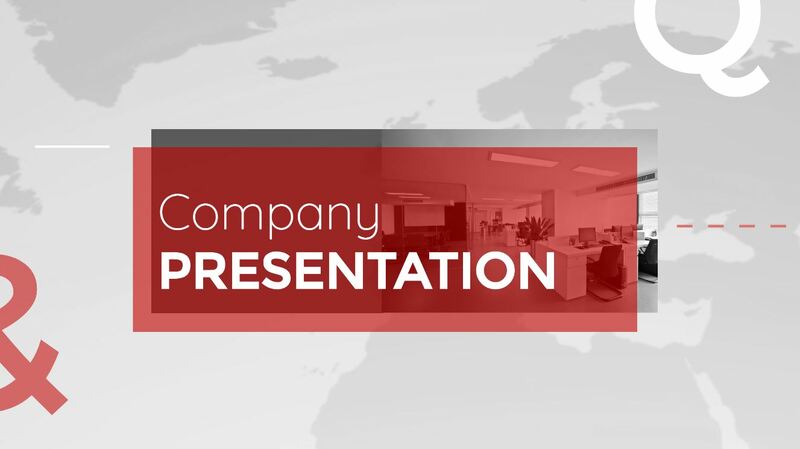 All too often, businesses spend tons of time and effort up front creating the perfect pitch presentation to show to investors, clients and other stakeholders. The problem is that often, the goals and product offerings and features change significantly throughout the year. Updating the pitch presentation every time a small change is made rarely happens. The beginning of a new calendar year is a great time to go over your company’s pitch presentation and make those big and small scale changes. Has the overall direction of your business changed? Does your product have any new key features? Q1 is the perfect time to refresh the look and content of your pitch deck and make sure that it will be ready to go and use throughout the year. 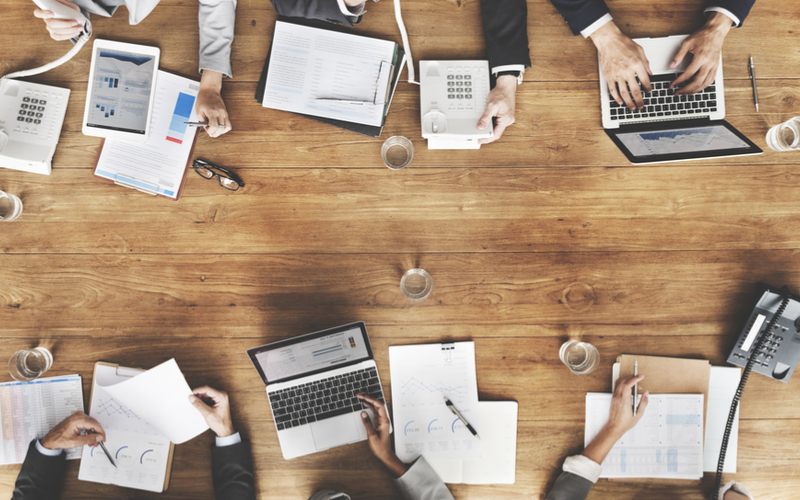 While you may have been busy preparing lots of materials and presentations for your investors and clients, you may have overlooked some of the most important people- your team. Q1 is a time when people are already expecting to be briefed on goals and projections for the coming year. 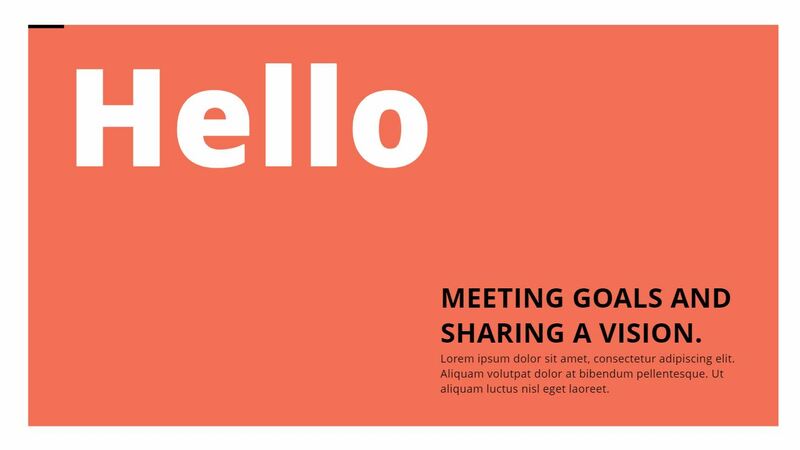 Creating an internal presentation that serves as an update and resource for your team will clear up any confusion a member of your team might have. 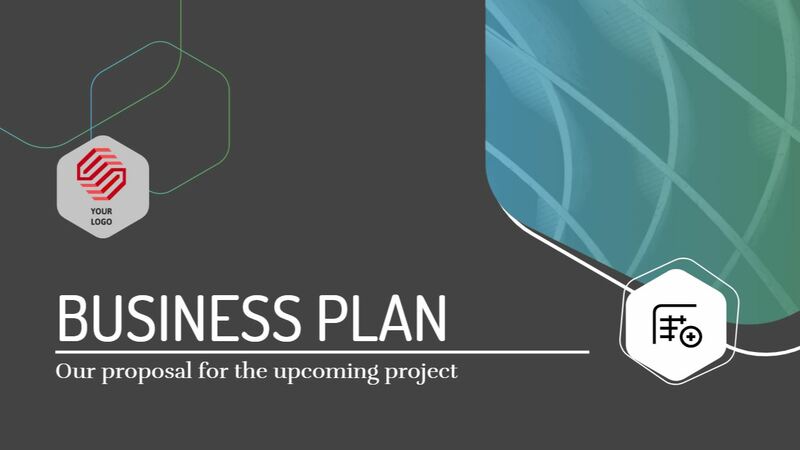 This is a presentation where you can include the outward message you are projecting to those outside your company, but also where you can include things like the most updated branding guidelines, company rules and requirements, important dates, key team members, and an overview of what each teams’ goals and focuses will be. By doing this, everyone in your business will be aware from Q1 of the overall goal and vision of the company for the year, as well as updates on this more specific to them and their job function. Q1 is a time of reflection on the past year and vision for the coming year. That makes this the perfect time to start working on a fresh, new presentation. Chances are, you or your team have been dreaming or even planning a new product or feature, and this is a great time to start to prepare its launch. This presentation could be more of a brainstorm, or something for just you to look at for now, or something you could do as an employee who had a new idea to pitch to your boss or team lead. Creating a presentation about something new shows imagination and initiative, and those are never a bad thing. Feeling inspired to make this Q1 your best yet? Get out there are start creating one or all three of these presentations for your business! Good luck in 2019, it’s going to be great!